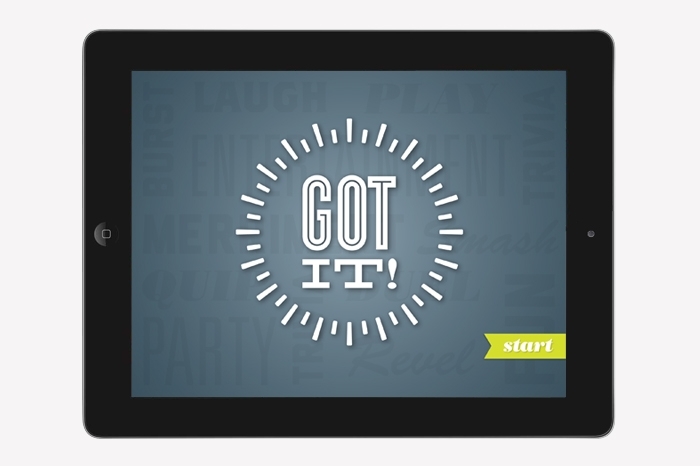 Less is more with Got It!, a new trivia game that delivers clues progressively. The fewer clues you need before you’ve “Got It!,” the more points you earn! 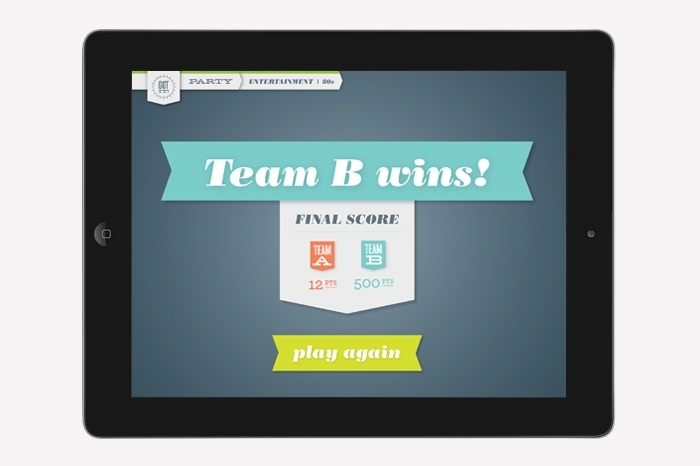 Flex your brain in solo mode or play with your friends—then share your scores on Facebook and Twitter. 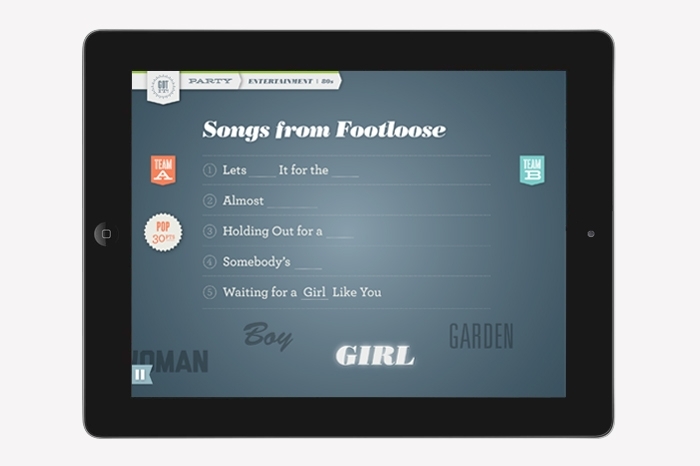 Features include trivia clues on your favorite celebrities, music, movies, and TV shows. Designed to have a retro game show aesthetic with analog clock and banner headers, the color palette and audio present an air of sophistication while the graphics and typography present a complementary yet playful aesthetic. 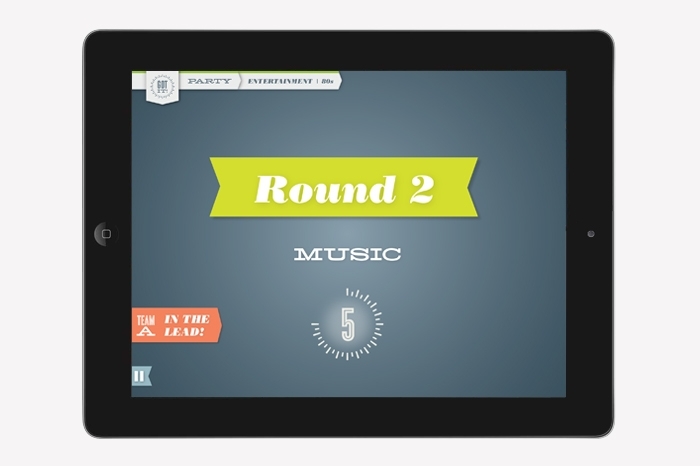 At release time this game for iPad was renamed “In the Know” and is now available on iTunes.